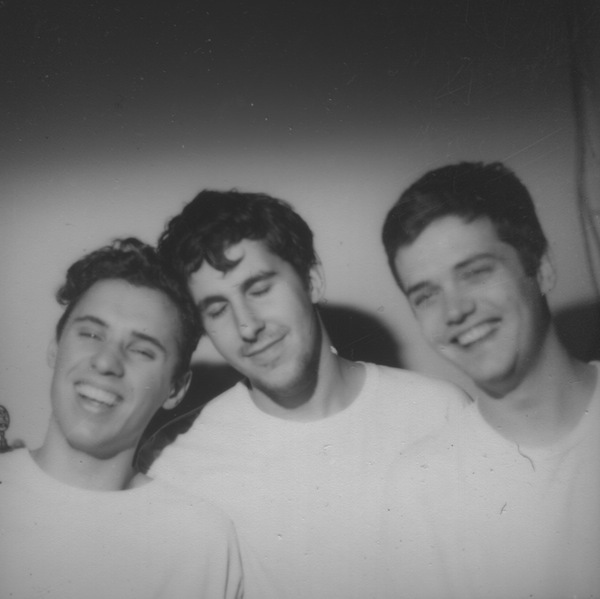 BADBADNOTGOOD play a live set and answer some questions on Huff Post Live. Watch Here. 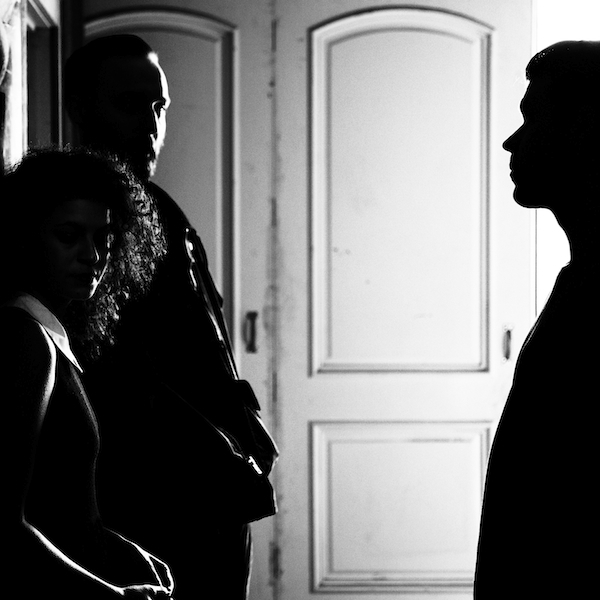 Superhumanoids performed a set on Huff Post Live this past week. Check out the full show and interview here. 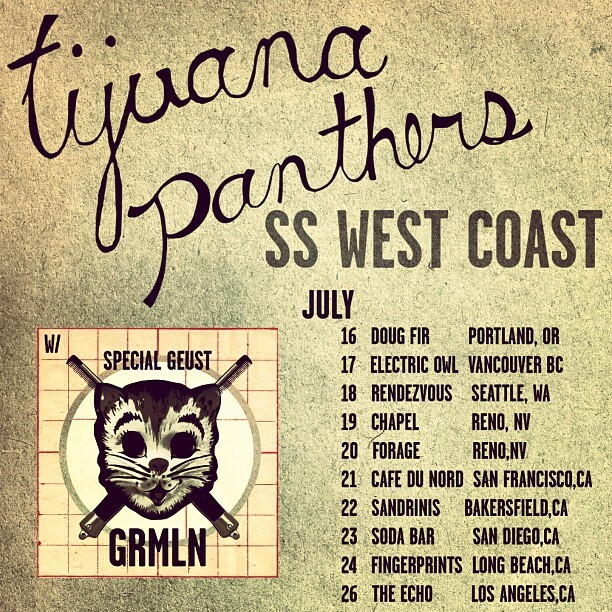 Tijuana Panthers embark on a West Coast ride in July with GRMLN.